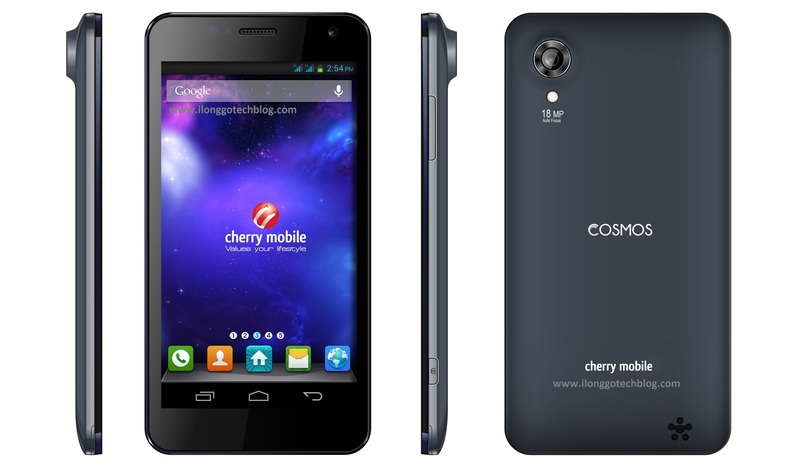 After introducing it to the "Bigger and Brighter," Cherry Mobile announces the availability of one of the four Cosmos device. You can now grab the CM Cosmos X for just Php 9,999. And if you've been living under the rock lately, check out the deets about the phone after the jump. Cherry Mobile Cosmos X is a rebranded Vsun i1s which touts a 4.7-inch SUPER AMOLED HD as its distinguishing feature. Screen is treated with Corning Gorilla Glass 2 so you could be assured that the screen up for a tough challenge. Under the hood ticks the 1.2GHz quad-core MediaTek MT6589 processor and a hefty gig of RAM and a 4GB internal memory. Just like any other upcoming Cosmos device, it'll also have a whooping 18MP rear shooter with BSI affair enough to keep your pictures in shiny quality. Ofcourse, Android 4.2.1 Jelly Bean will be running the whole show with the 1800 mAh deciding on the length of its independence to the wall outlet. You can get this stunning device in your selected Cherry Mobile kiosks nationwide with FREE Flip cover, back shell and Screen Protector.